Pretty much anyone I came in contact with on Wednesday (aka shopping day) will totally understand why I have zero pictures of my shopping from this week. 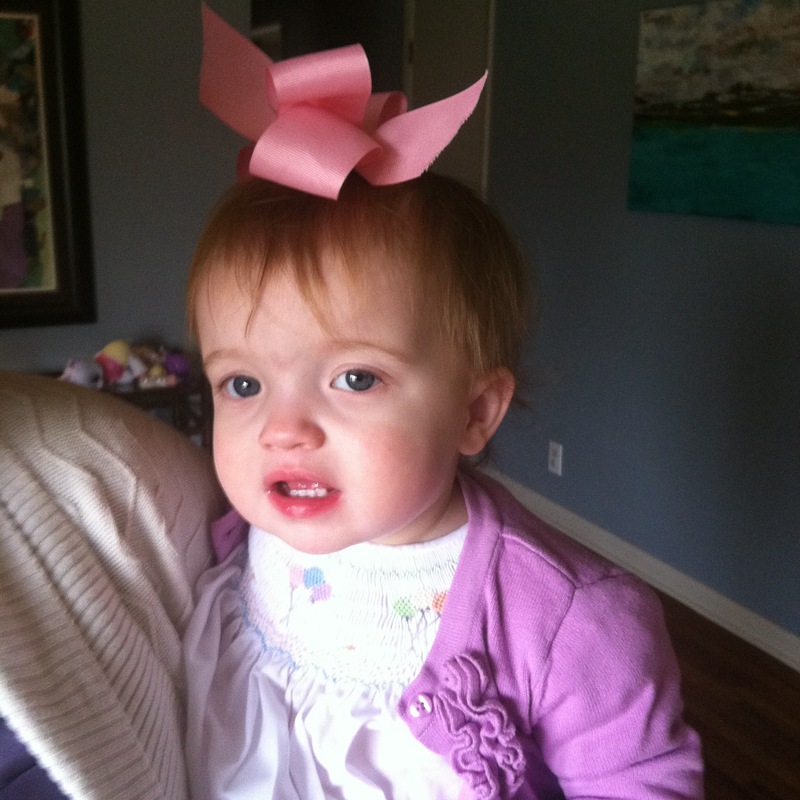 If you haven’t heard already, Wednesday was a hard mommy day for me. Everyone is healthy, there were no major emergencies, BUT if anything could go wrong, then it did go wrong. 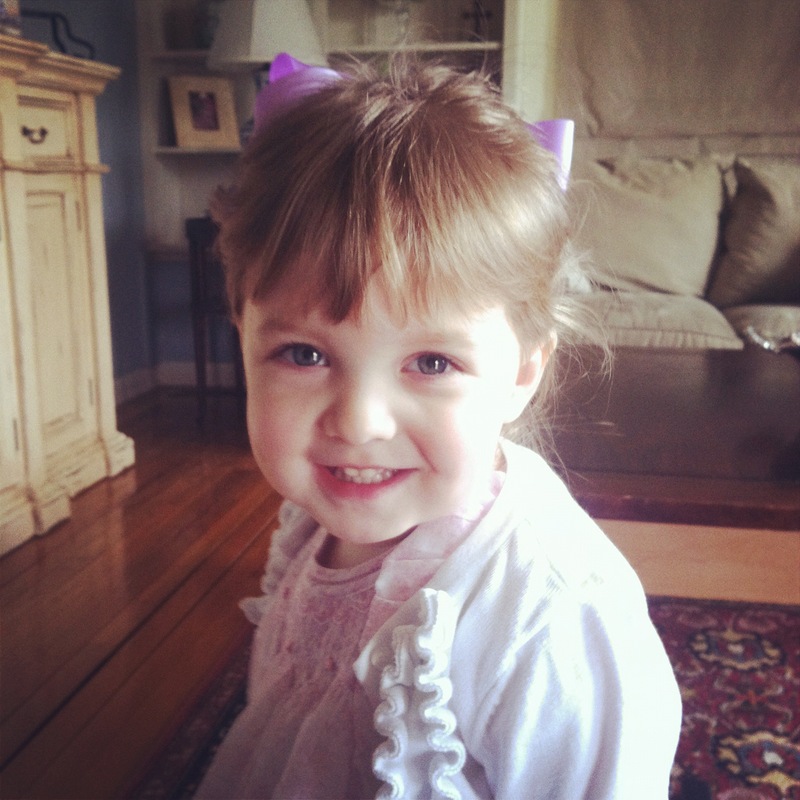 Let’s just say the day ended with a crying mommy and a tall glass of wine. I guess it happens to the best of us! 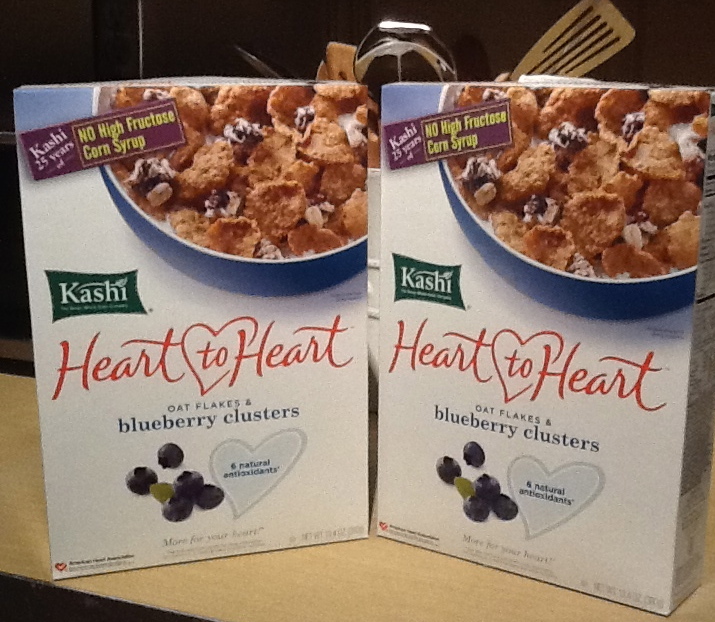 This week through Recyclebank, I earned (2) $2/1 Kashi coupons. Publix has Kashi All Natural Frozen Pizzas on sale for $5 each. I used one of my coupons and got the Kashi pizza for only $3!! (They’re normally around $6-$7!) I used my second coupon to buy Kashi cereal. The price was $3.49, so I got a box of Kashi cereal for $1.49! I saved $4 with Recyclebank coupons, and it only took me about 10 minutes to earn my points. 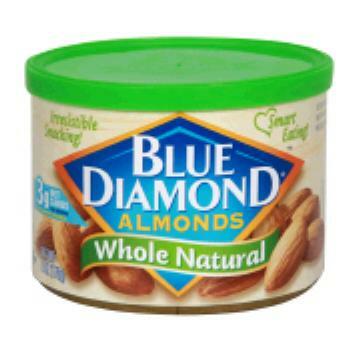 2) Blue Diamond Almonds 6 oz. cans– $3.03 per can. This week they are on sale BOGO. You can get 2 cans for $3.03. I bought 4 cans, and use (4) $1/1 coupons from the newspaper. My total for 4 cans was $2.06 or $0.51 each!! That’s a savings of $10.06! FREE 2 year subscription to US Weekly!! 12 pack of K-Cups only $2.47 at Harris Teeter! 9/1 ONLY!! It pays to check the clearance aisle! WHOLE FOODS ONE DAY SALE TODAY!! CHERRIES ONLY $1.99 per lb! FREE AUSSIE PRODUCT to the 1st 50,000 people! Hurry!